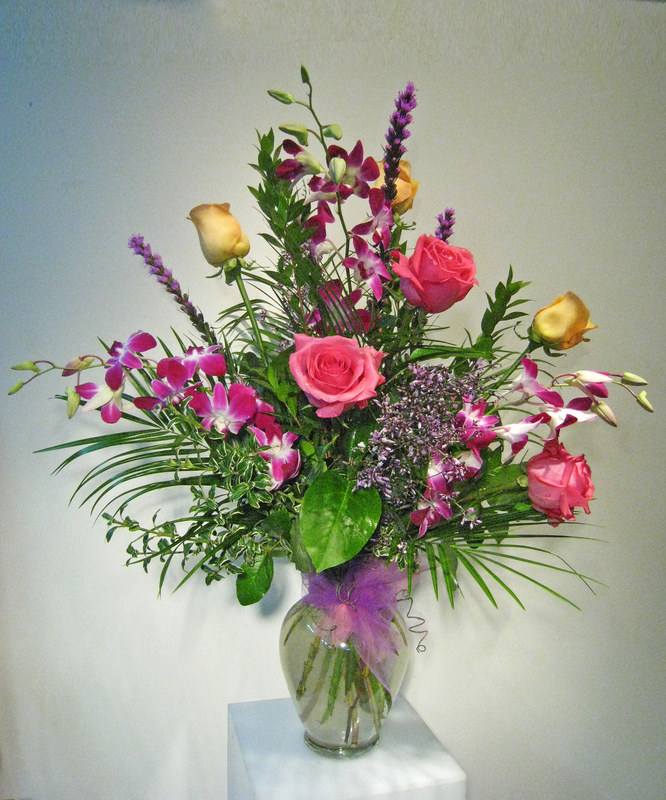 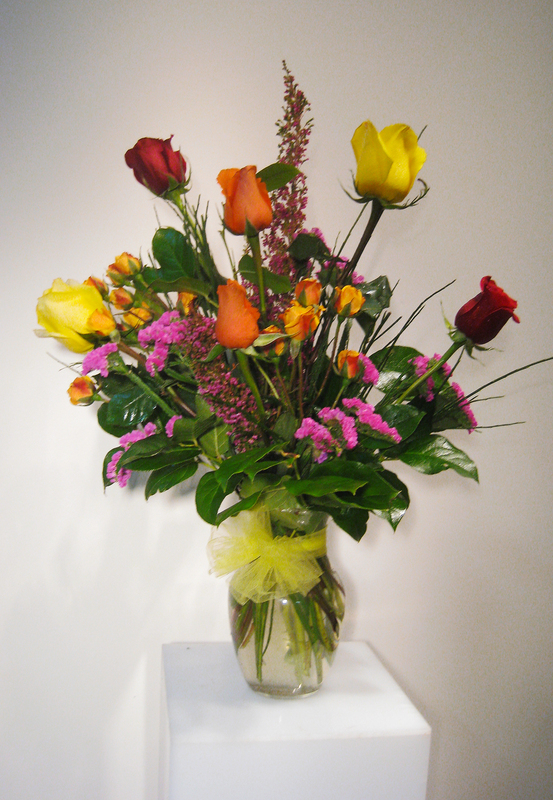 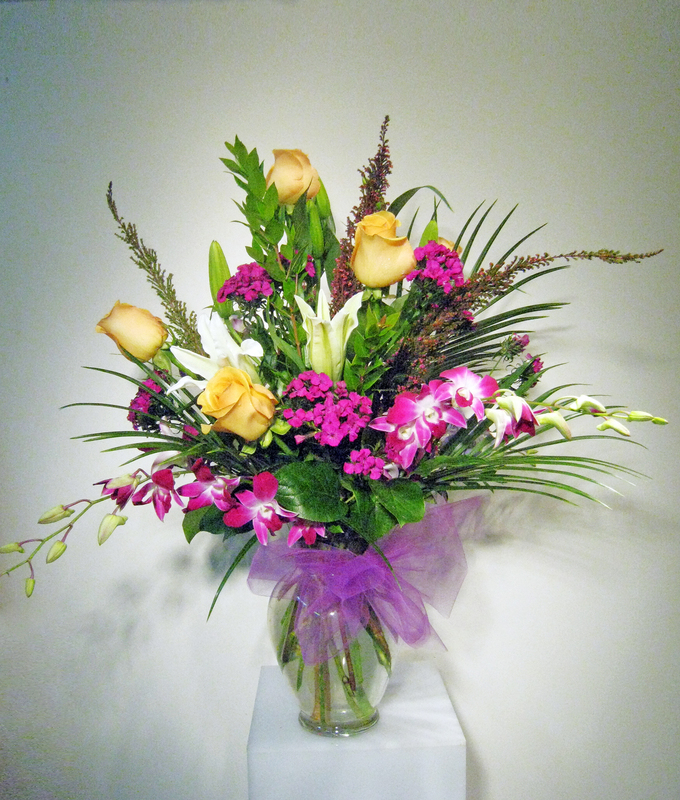 Start your anniversary off the right way with a romantic bouquet of fresh flowers. 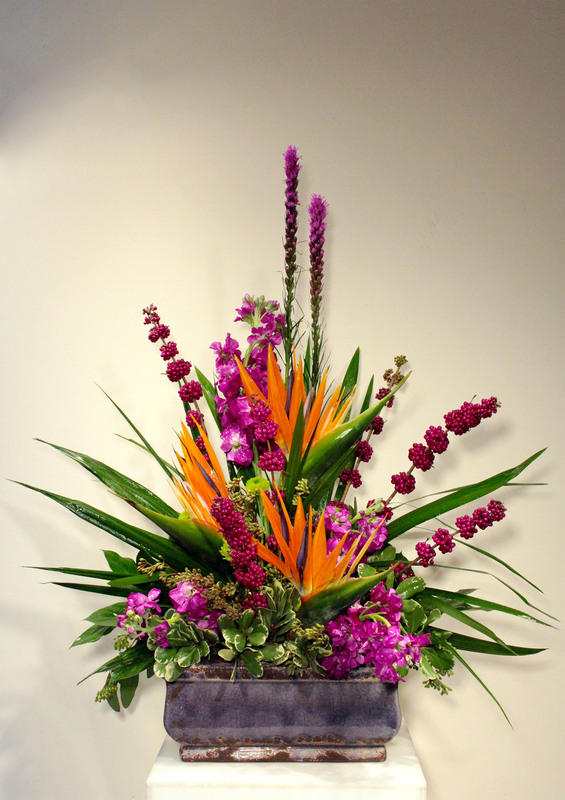 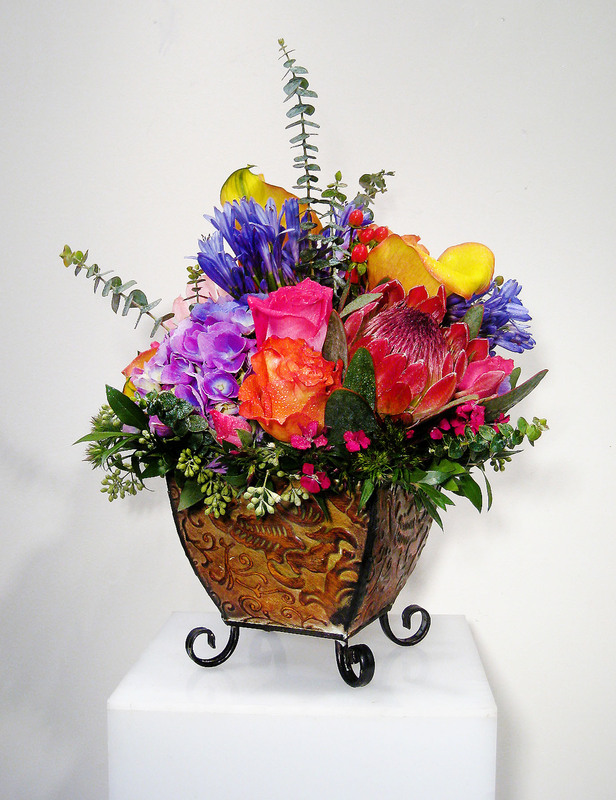 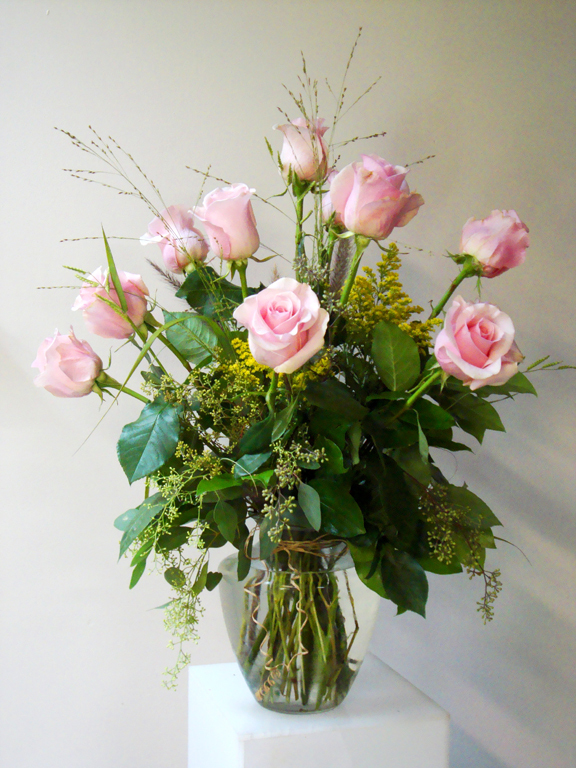 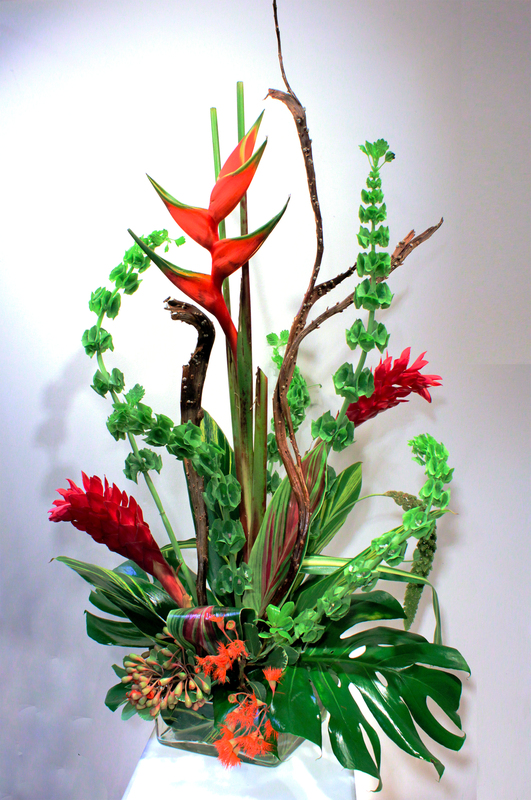 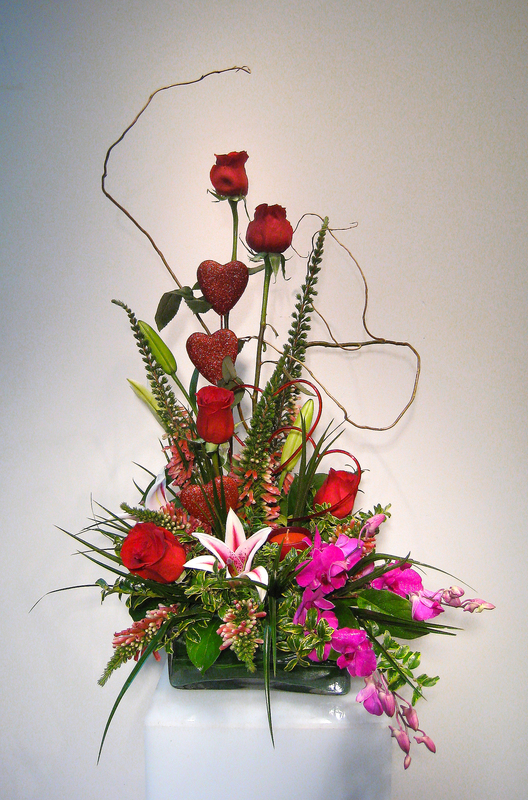 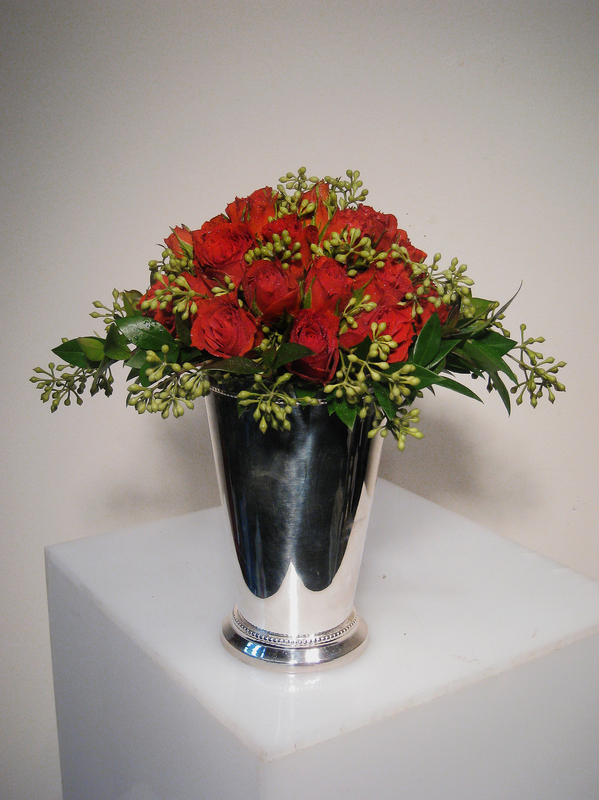 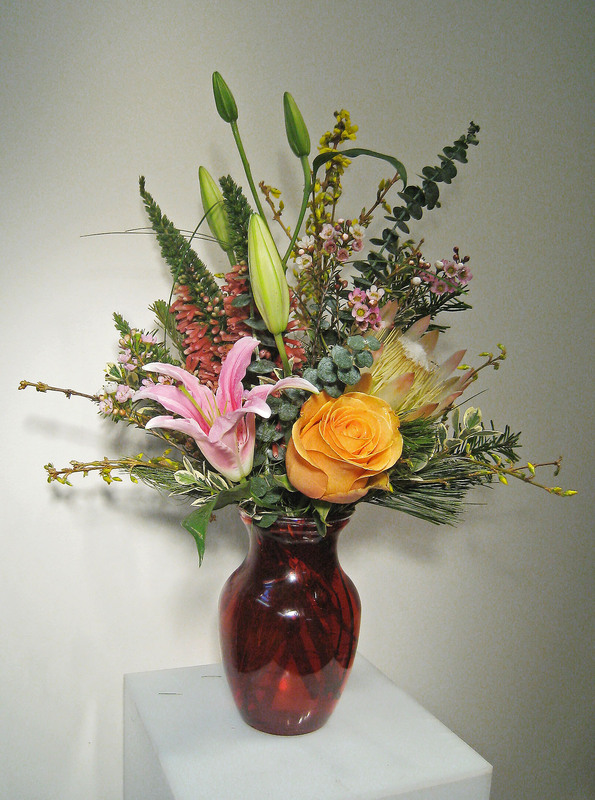 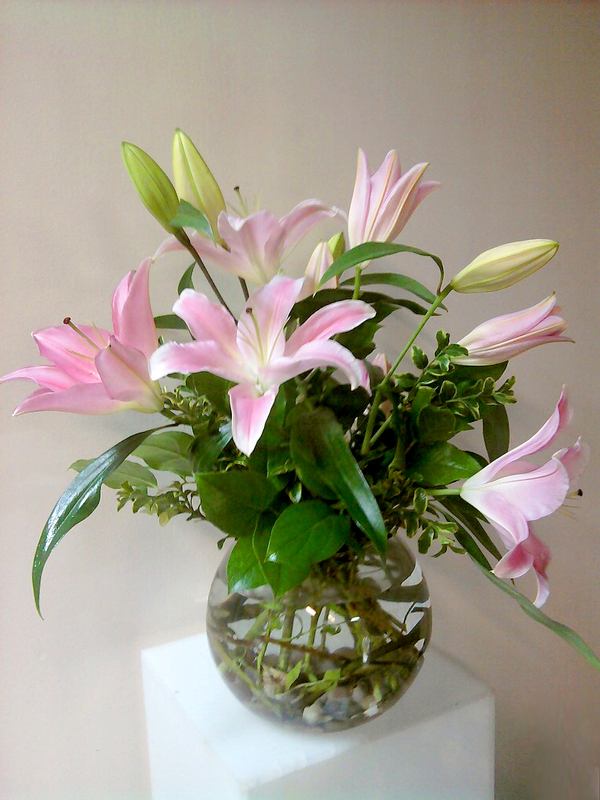 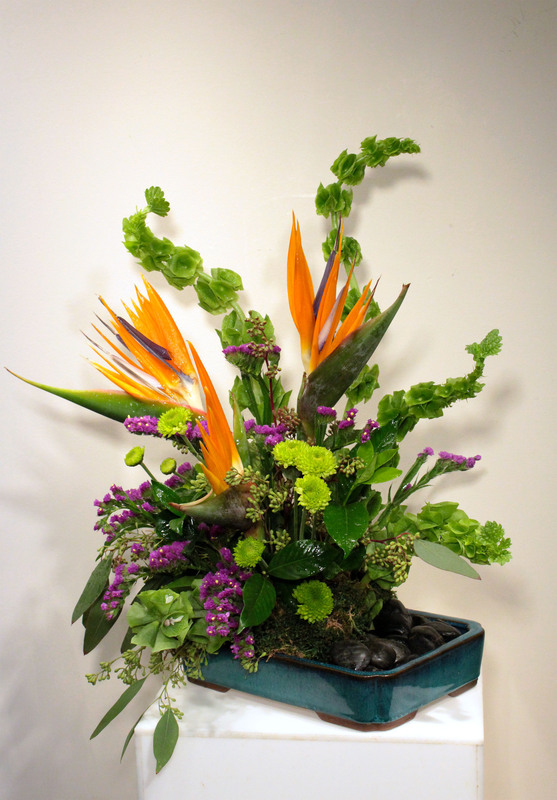 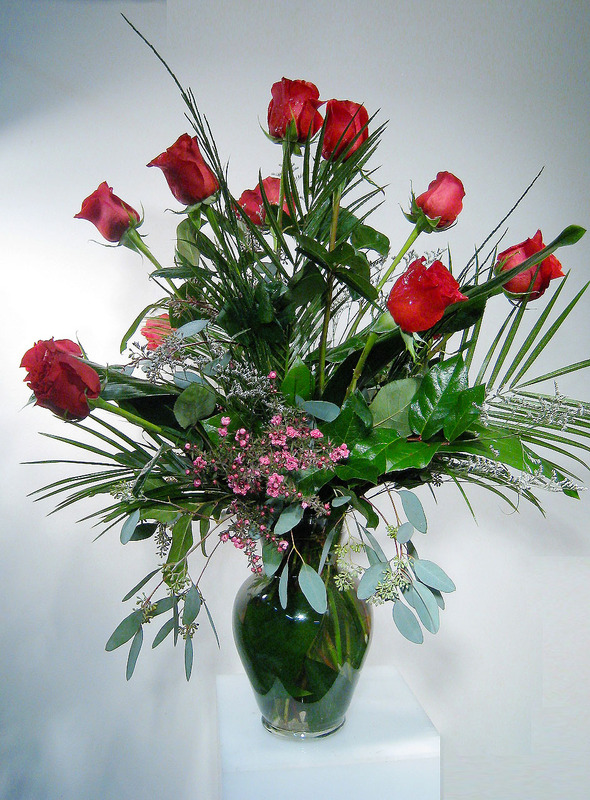 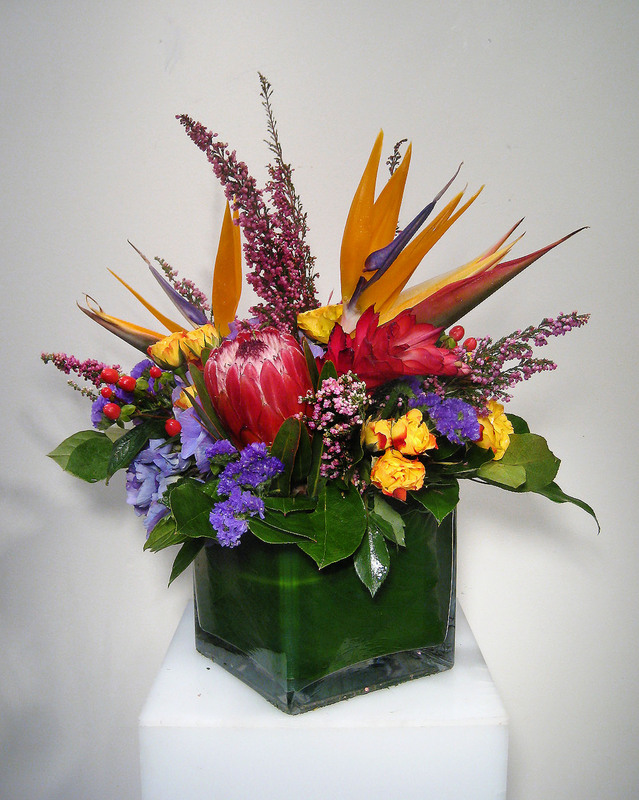 We’ll design a stunning piece for you which will certainly be remembered long after the flowers are gone. 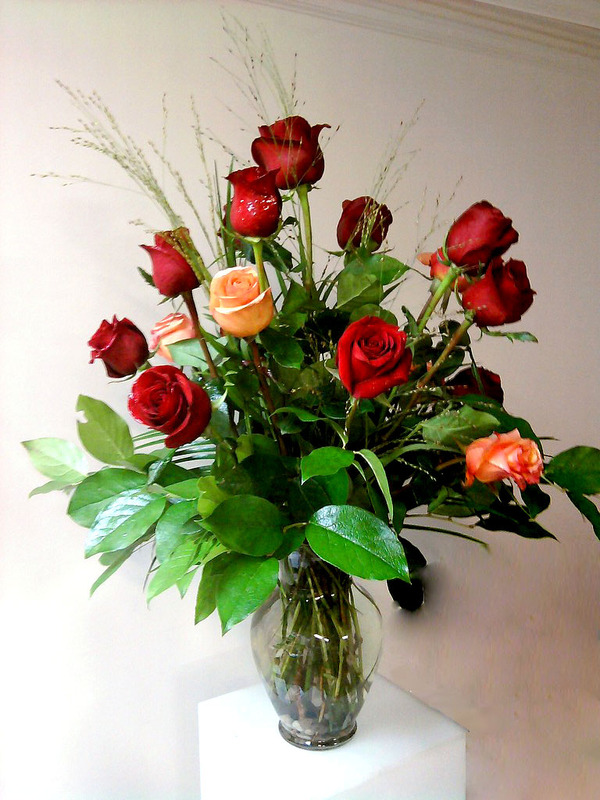 Did you forget that you had an anniversary today? 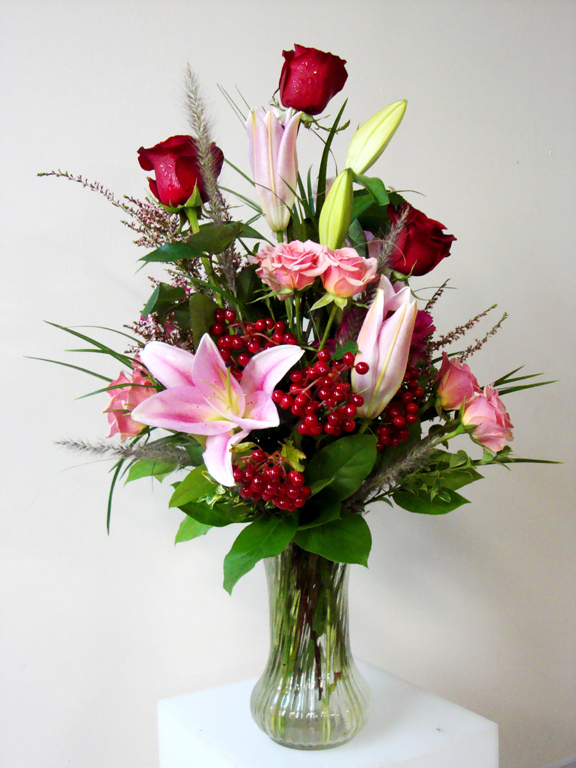 Not to worry, we will do our best to accommodate last minute orders but try to call early next year!